Last week we told you how more and more women are studying STEM: Science, Technology, Engineering and Math. Right now, let’s focus on the “S”. 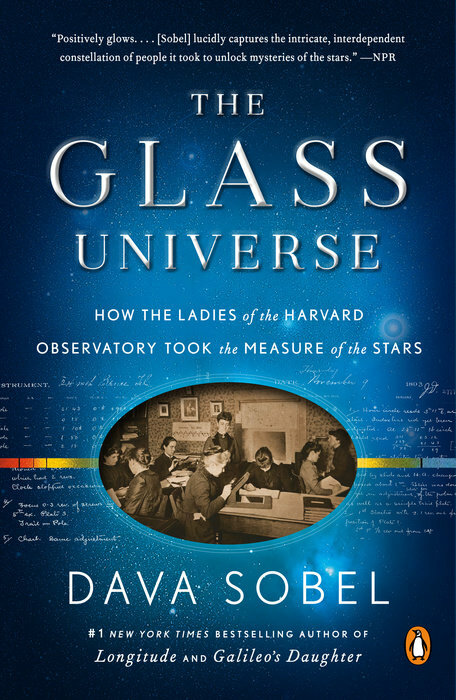 Specifically the science of astronomy, where women have been instrumental since the 19th century. Today on the Best of Our Knowledge, we’ll hear about the remarkable scientists who helped us understand our place among the stars. We’ll also look at some of the problems first generation students have adjusting to college life, follow two women as they trace Darwin’s trip to the Galapagos Islands, and spend an academic minute with tattooed ladies.